Professional Cleaning. Commercial, Janitorial, Residential. Quality Service Since 1985. Licensed, Bonded, Insured, Affordable. Compass Realty pairs the industry’s top technology with unsurpassed local expertise. Partnered with the Keri Shull Team under Optime Realty, we sell residential real estate in VA, DC,and MD. #1 in VA, Top 5 in DMV metro area and #1 in Arlington, VA.
Everyone should have a smile they are proud of! 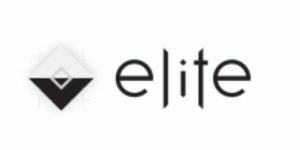 Elite Dental is located near the Clarendon metro and specializes in creating beautiful, natural-looking smiles. Cook Bros. is the #1 Remodeling Contractor in Arlington.